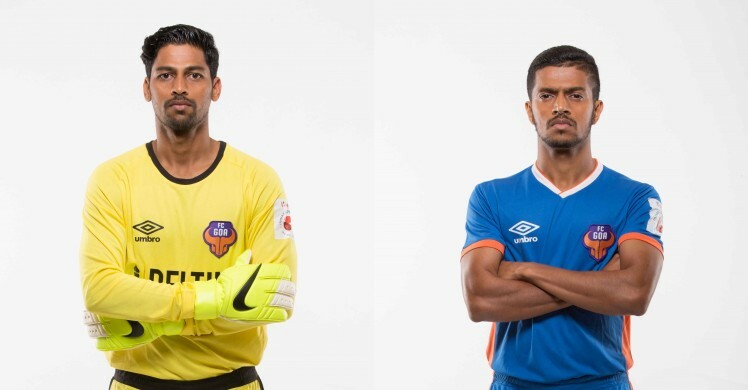 FC Goa is pleased to confirm the signings of Goalkeeper Laxmikanth Kattimani and winger Mandar Rao Dessai on 3- year deals which will keep the players on the Konkan coast until the end of 2019-20 season. The club will now enter the domestic draft having retained the maximum quota of retentions allowed as per the regulations of the league organisers. Kattimani signs with the club having plied his trade for Mumbai FC in the concluded I-League season. The shot-stopper has made 25 appearances for the club over the past three seasons of the ISL. Since becoming the first choice in the second season, no goalkeeper has managed to tally more than Kattimani’s 84 saves. 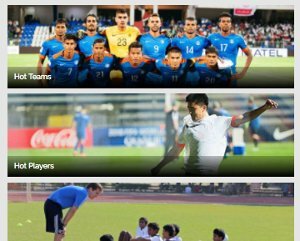 Mandar renewed terms with the club having spent the last I-League season on loan at Bengaluru FC. The flying winger previously had a small stint at Villareal prior to the start of the 3rd season of the ISL. 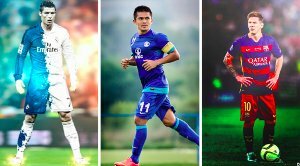 With the duo agreeing terms, the club now has three players on its books for the upcoming season, with Bruno Pinheiro having become the first foreign signing of the club the previous month. 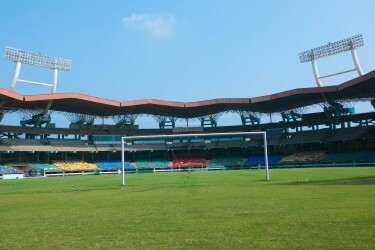 Kolkata,Guwahati and Kochi fans: Grab your U-17 World Cup tickets RIGHT NOW!